Drawing Everyday Starting Up Again Soon! My last sketch of the summer ~ Sunday, August 31, 2008. 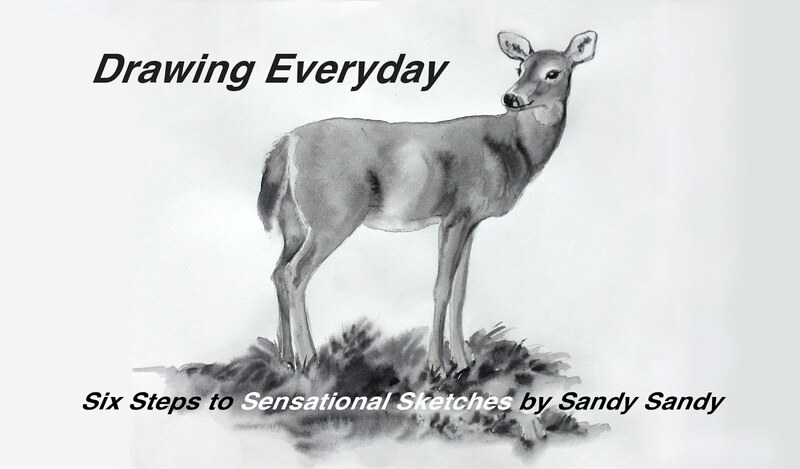 Only two more weeks until my "Drawing Everyday" project starts up again! This will be my forth year posting a drawing every single day from June through August. A little nervous and excited, like the Thoroughbred in the starting gate, I'm chomping at the bit in anticipation. 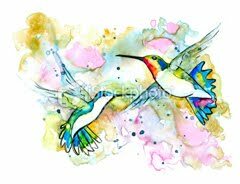 I truly believe that one must know how to draw well before ever attempting to paint. If any of you artists out there are serious about improving your drawing and would also like to take this challenge, let me know and I'll come up with a plan to get you involved! 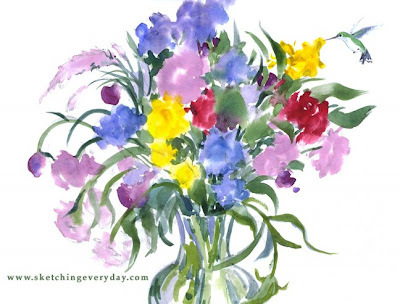 If you'd like to get my summer blog posts,"Sketching Everyday" in your inbox, just write to me with "Drawing Everyday Subscribe" somewhere in your email and I'll add your name to that google group.